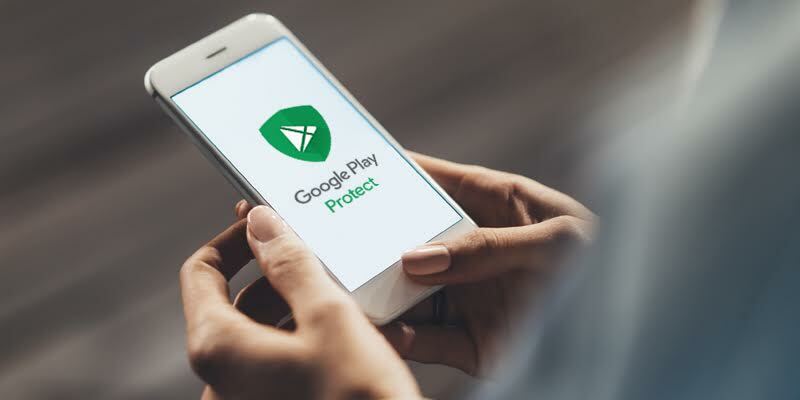 Google Play Protect is a unification of Android security systems like Verify Apps, browser protection, and anti-theft measures. Google Play Protect continuously works to keep your device, data and apps safe. It actively scans your device and is constantly improving to make sure you have the latest in mobile security. The first aspect of the service is a visual modification of the Verify Apps screen under Settings -> Google -> Security -> Verify Apps that is now starting to display a Play Protect screen. Your device is automatically scanned around the clock, so you can rest easy. As for that Play Protect card in the Play Store app? For that, you’ll have to wait.